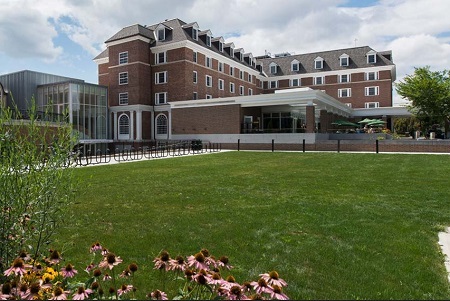 2018 Luxury Hanover Inn at Dartmouth College in Hanover, New Hampshire! 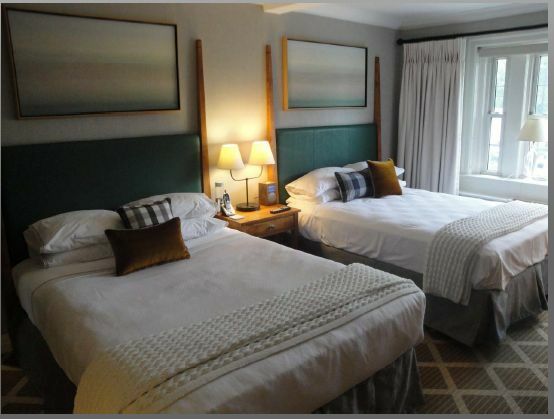 Bid Per Room Per Night & Choose Your Length of Stay! 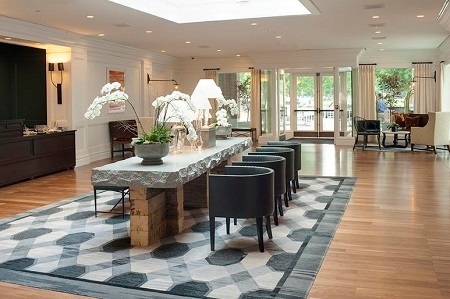 Located on the idyllic Dartmouth College campus, Hanover Inn Dartmouth is an enchanting hotel with more than 225 years of history and a plethora of modern comforts. Guests at this elegant boutique hotel are welcomed with warm service and abundant New England charm. Whether touring Dartmouth College, sightseeing, enjoying the area’s abundant natural beauty, or visiting Hanover for business, the historic Hanover Inn Dartmouth is an ideal luxury boutique hotel. 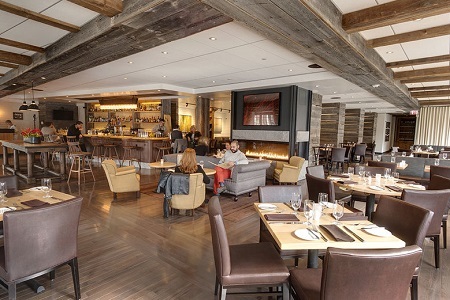 The hotel's exclusive restaurant, PINE, is consistently revered for its farm-to-table approach, boasting the finest of regional cuisines for breakfast, lunch, and dinner. Innovative delicacies are featured alongside familiar staples, with outdoor spaces for dining with a scenic view. Hanover Inn Dartmouth is situated within the picturesque New Hampshire landscape. Located nearby to an idyllic college campus, the hotel affords travelers with a vibrant region to explore via hiking trails, dignified thoroughfares featuring shopping and dining, and historical landmarks. When travelers opt to explore the surrounding area, there are a multitude of options for their sojourn. Activities in nature abound, with the legendary Appalachian Trail just steps away, as well as an array of museums, leisure attractions, and more. Experience a getaway infused with New England's distinct charm during a stay at Hanover Inn Dartmouth. With 108 guestrooms and suites, each accommodation features timeless aesthetics alongside a myriad of modern amenities. 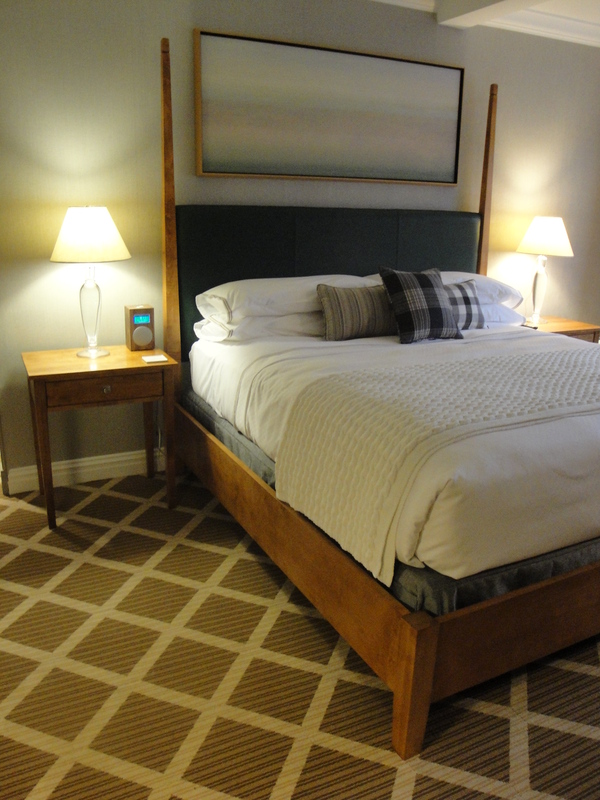 Offer is based on single or double occupancy in a Classic Room accommodations with 1 King bed or 2 Queen Beds. 1 King bed, private bath, HDTV, complimentary Wi-Fi. 2 Queen Beds, private bath, HDTV, and complimentary Wi-Fi.